Drop by Peterborough's Rock & Rope Climbing Centre today between 6 p.m. and 9 p.m. to celebrate their 1st Anniversary. There is free climbing, prizes and sales on climbing equipment. 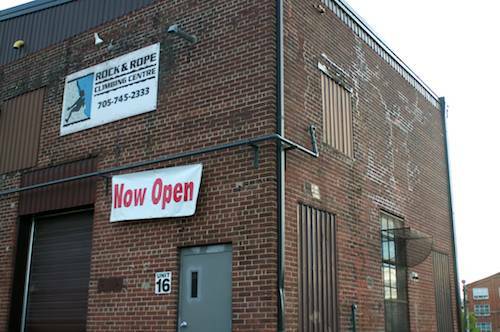 Rock & Rope is located at Unit 16, 280 Perry Street in Peterborough.